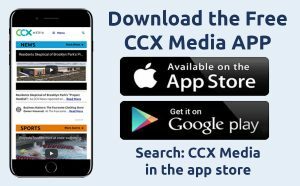 John Jacobson is the sports director at CCX Media and is a graduate of the University of Wisconsin at River Falls with majors in Broadcast Journalism and Speech Communications. Previous work stops include KDMA Radio, Paragon Cable, KXLI-TV and KMSP-TV. John is a native of Crystal, Minnesota, and a graduate of Robbinsdale High School.